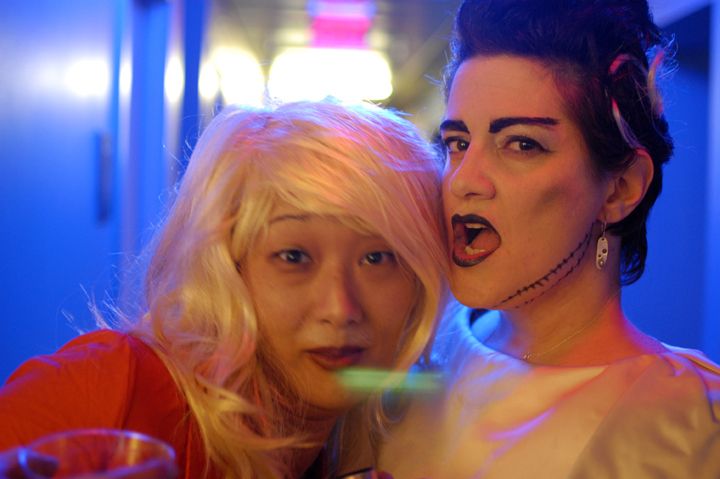 For the company Halloween party this year I went as the Bride of Frankenstein (but with sassy earrings.) Co-worker Doris went as Lindsay Lohan, complete with nose candy and ankle monitor. Somehow we remain employed. I know what I'm getting for my Christmas (because it's also my 16th wedding anniversary - as well as birthday) present: The Elfman-Burton Music Box!!! What - you don't know what this is?? 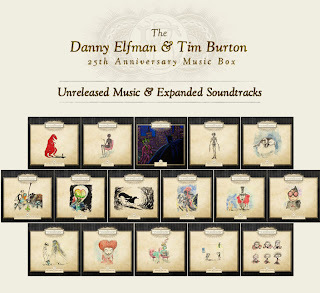 Well gaze upon the awesomely packaged Danny Elfman and Tim Burton 25-year collaboration in music and pictures. I'll be dorking out on this (when it arrives just before Christmas) for probably the next year. 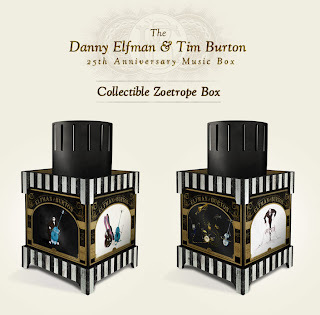 When making a purchase decision, you may want to ask yourself how your life will be without a zoetrope. Kudos to best husband EVER. He is so going to be rewarded for many months. Seriously. Cheerios® is giving you the chance to win a once-in-a-lifetime opportunity, your ultimate family vacation. As part of a paid promotion for their “Do What You Love” Sweepstakes, Cheerios® is sponsoring my post today about what my ultimate family vacation would be. Read mine, Enter the Sweepstakes for a chance to actually win your own fantasy family trip or one of a bunch of other great prizes. 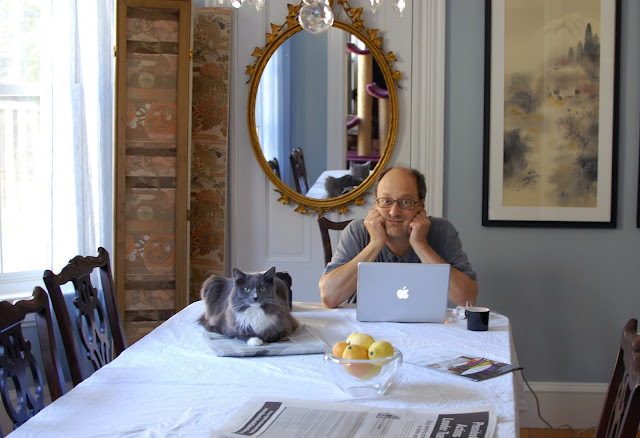 I spent some time daydreaming, sketching designs for the jewelry, watching Food Network way too much and contemplating a getaway or two with Tom. Our first attempt in July was foiled by a massive amount of work (and about 10 different projects with the exact same deadline.) 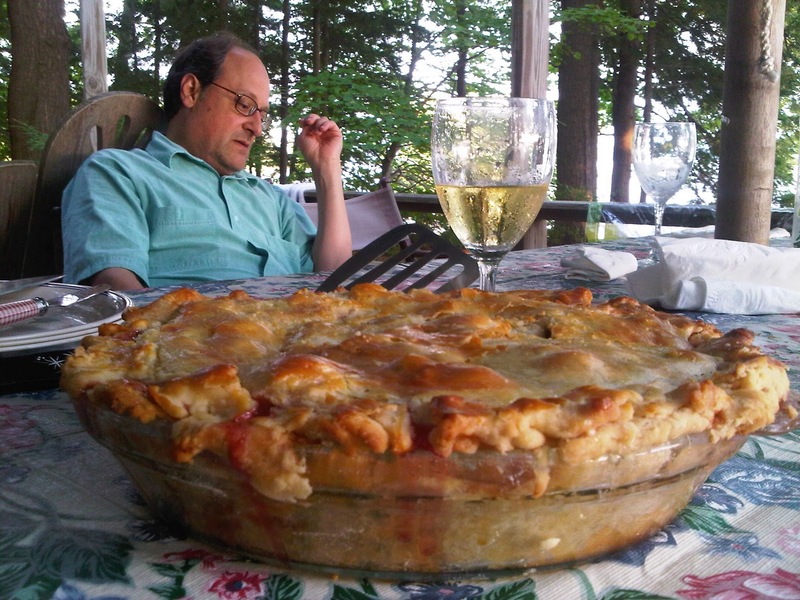 I did get a weekend up in New Hampshire – and I helped bake a pie with our friend Watson, I breathed the air near Lake Winnepesaukee, I felt a little better – I survived July. I hoped for a break in the action, but I hit the road for Baltimore in August for the Buyers Market of American Craft – my third wholesale show – and it was great. A whole lot of prep, design, creation of jewelry, photography, the launch of the new LoriMagno.com (plus all of the day job stuff as well!) I looked forward to a week in Chatham in late September. Tom and I were really fortunate to rent a cottage next to the Chatham Bars Inn with Harold and Watson. 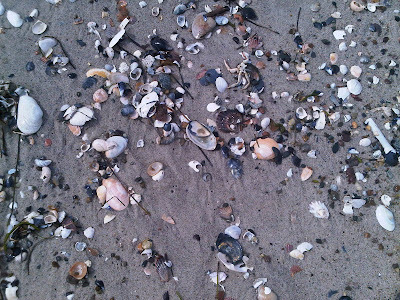 We enjoyed the mostly fantastic weather – the edge of a hurricane bringing sea breezes and plenty of shells to our part of the beach. But it was only a week and while I really did (quite nearly/almost) disconnect I feel like I barely caught up on the sleep I’d been missing during the crazy summer. I spent a lot of time soaking up the sun and pondering a vacation-vacation. A totally disconnected OMG-do-you-know-what-data-service-costs-in-Europe-shut-off-iPhone kind of vacation. AWAY-AWAY. That is the ultimate family vacation - no interruptions. No texts, no messages, no calls - just time together in a beautiful place. We visited Montana last summer – the guys went to Italy the fall before. I’ve been to Philly, New York, Hotlanta, and sunny FLA – but I really want to go back to Montreux, Switzerland again. Our last visit in 2005 was for Tom’s photo assignment – so it was a very busy, but beautiful time, but I miss the place. Montreux remains this delicious, beautiful, comfortable place full of great bread, great wine, great cheese and great chocolate. Yes – the four things that make life delicious are all available from local makers, on the edge of Lac Leman (one of Tom’s favorite subjects) in a town that is so low key that Freddie Mercury chose to enjoy his final days there. I’m planning, I’m plotting, I’m trying not to wheedle or cajole – but I may start that soon enough – I need to get back there. Soon. Sooner than is probably practical – but did I mention the chocolate? 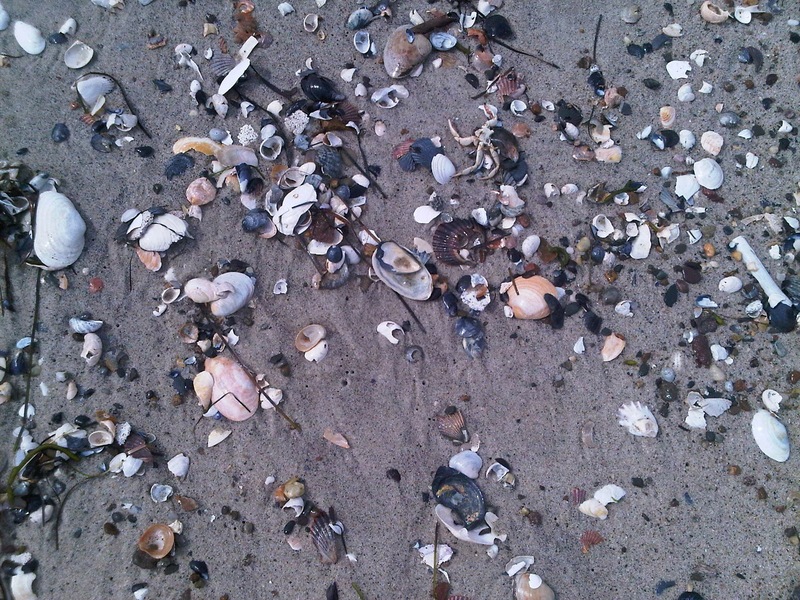 Easing back into life - crazy days, busy nights the world just spiraling faster and faster. But on Sunday we read the papers and drink coffee and chill. Isabel the Cat also loves to read with her feet. She's super smart. We hope.